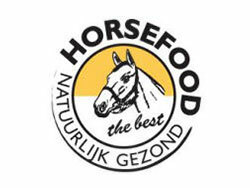 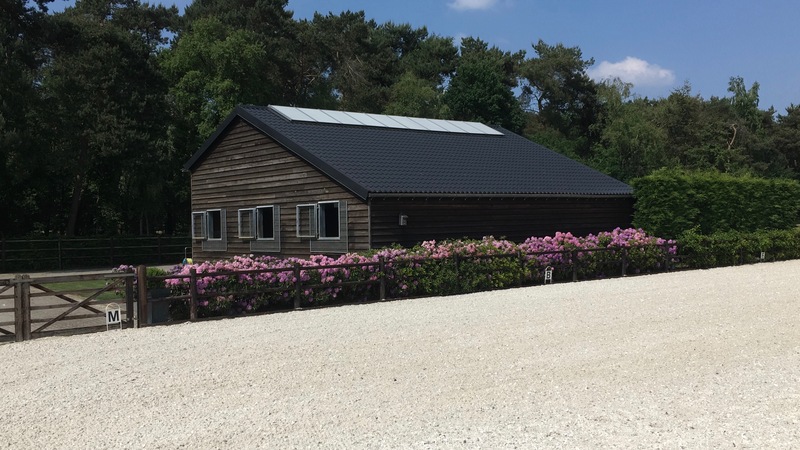 Gendersteyn Stables, we are located in Steensel (NL). 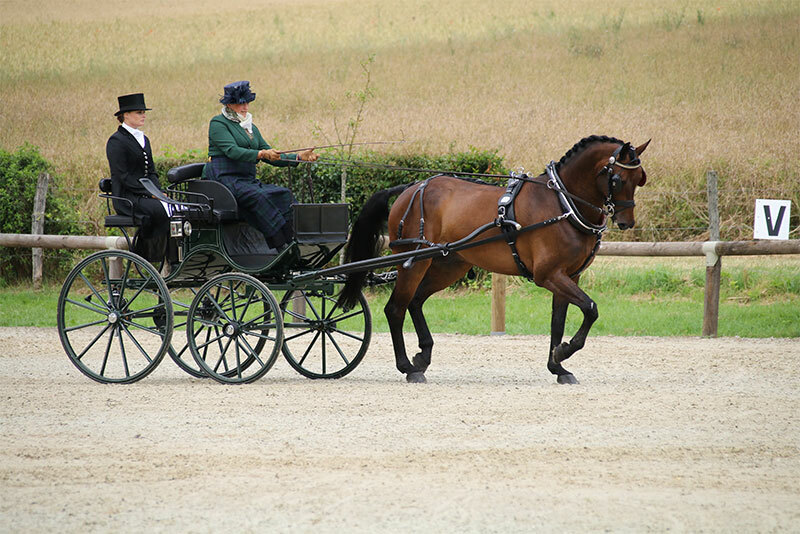 We are a combined driving team but we also train horses, and give lessons in dressage and combined driving. 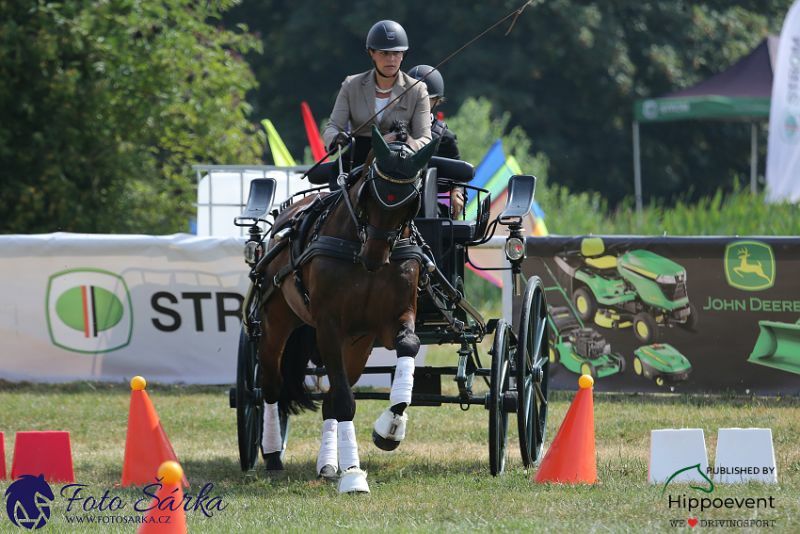 Kelly Houtappels-Bruder’s love and passion for horses began at the age of two, when she won her first ribbon in the lead-line class at the Fergus Fall Fair. 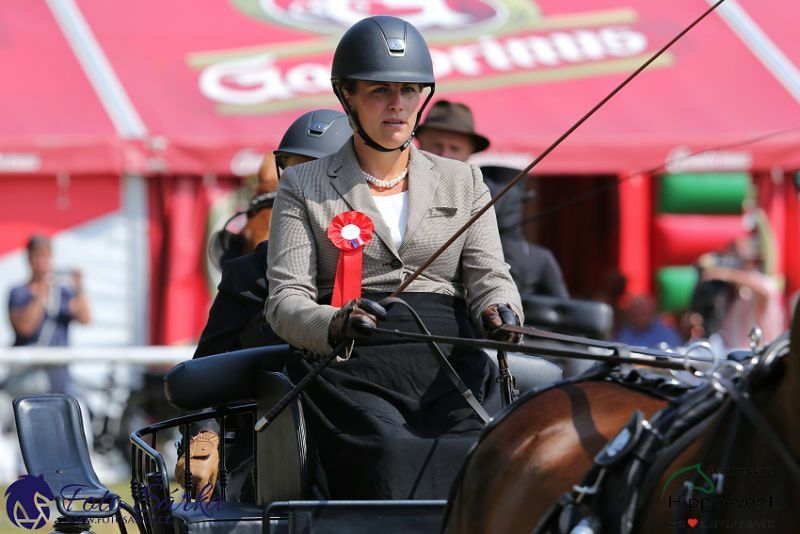 She trained and worked hard over the years, through pony club, as a working student and later as trainer and coach. 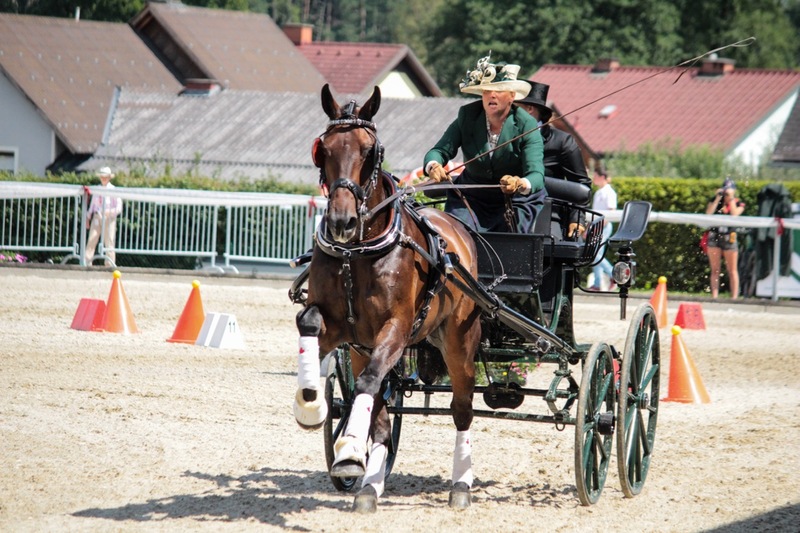 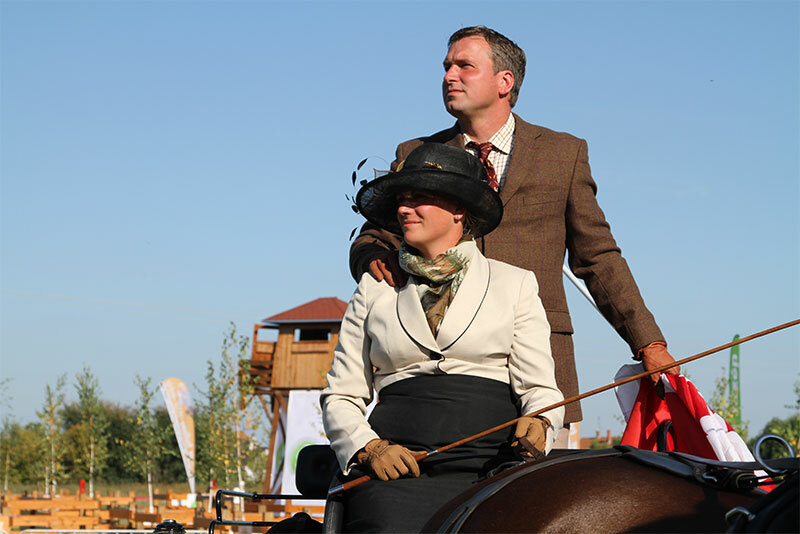 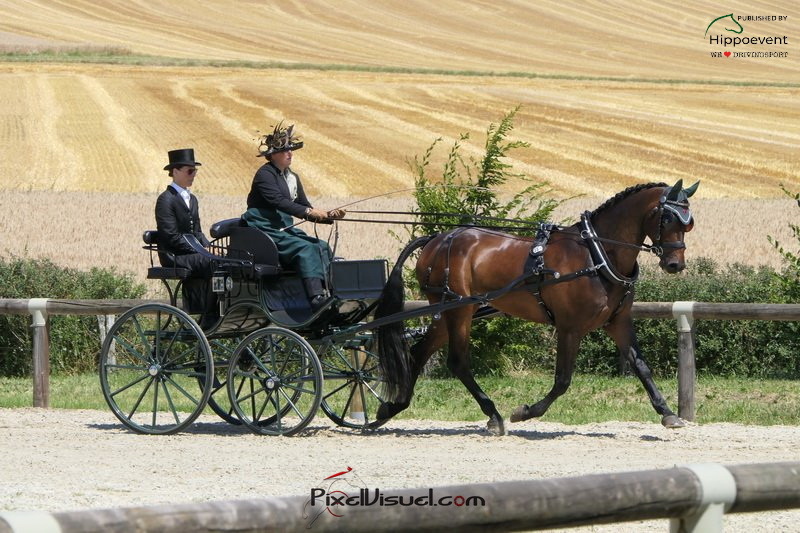 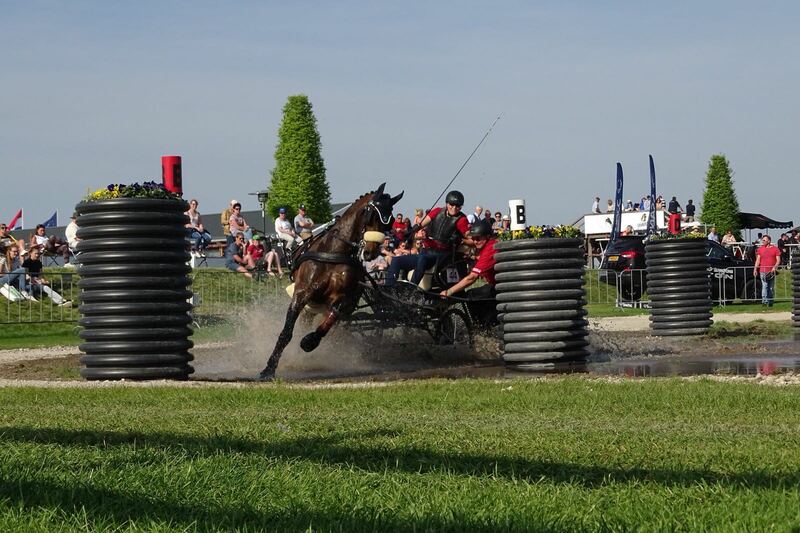 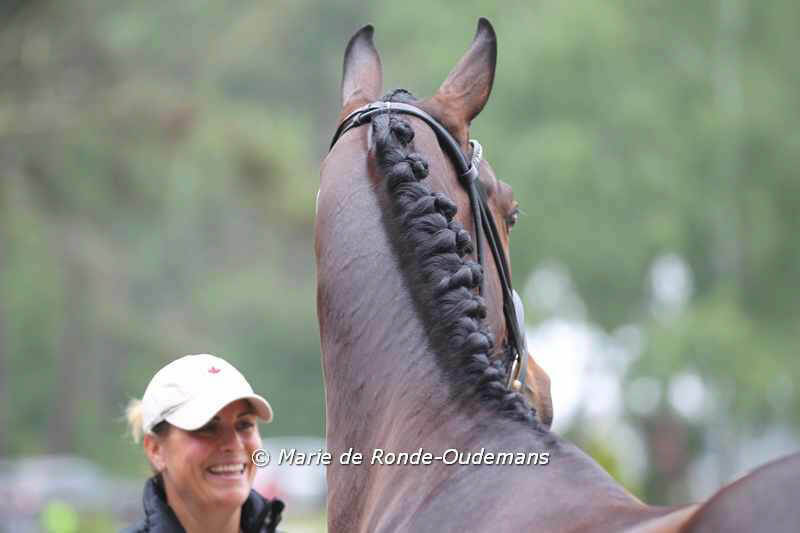 Kelly has won many championships in dressage as well as pleasure and combined driving. 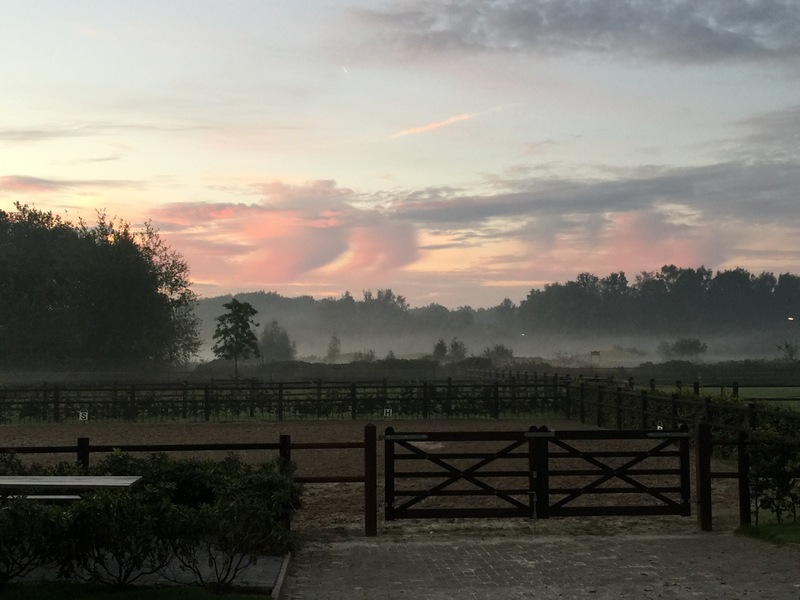 In 2008 Kelly was offered a working student position in Belgium, which turned into a very extended visit after meeting her husband Frank. 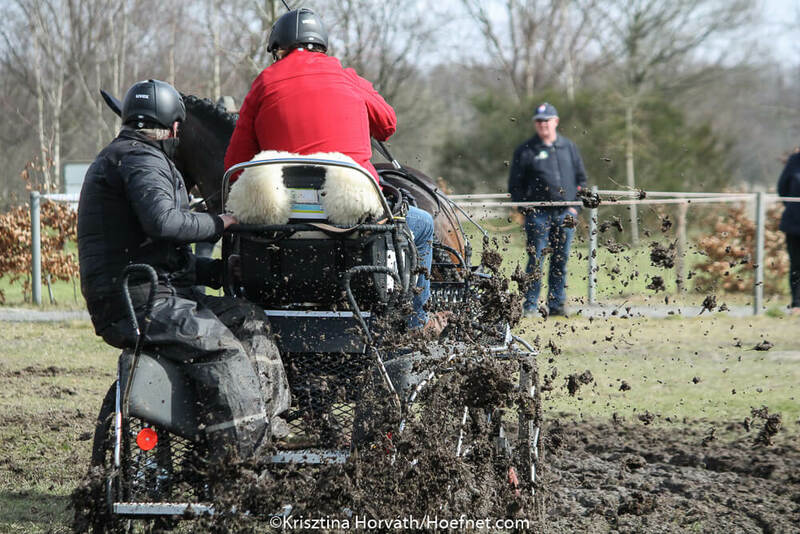 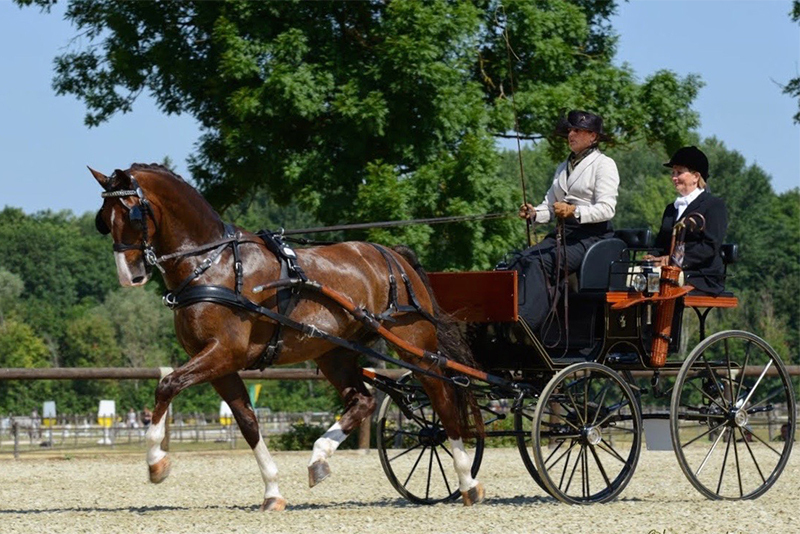 They now operate Gendersteyn Stables in Steensel, The Netherlands where Kelly trains, teaches and competes with dressage horses and her combined driving horse Flip. 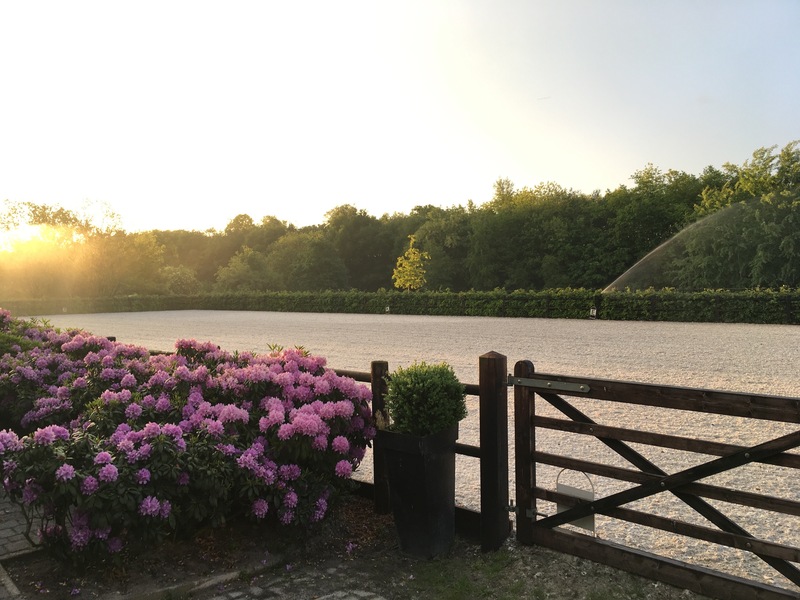 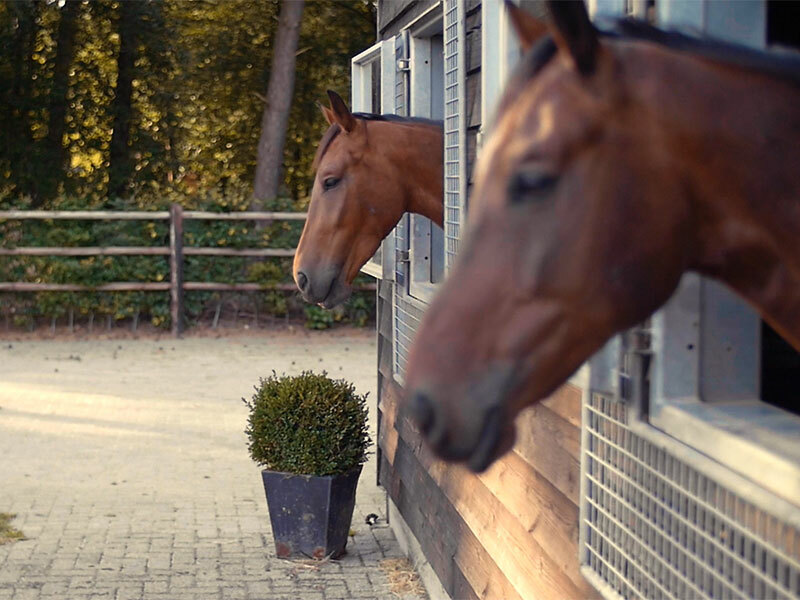 Our private stable is located in Steensel, The Netherlands where Kelly trains, teaches and competes with dressage horses and her combined driving horses. 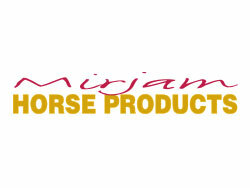 We are just a small stable where quality and the welfare of the horses is our first priority. 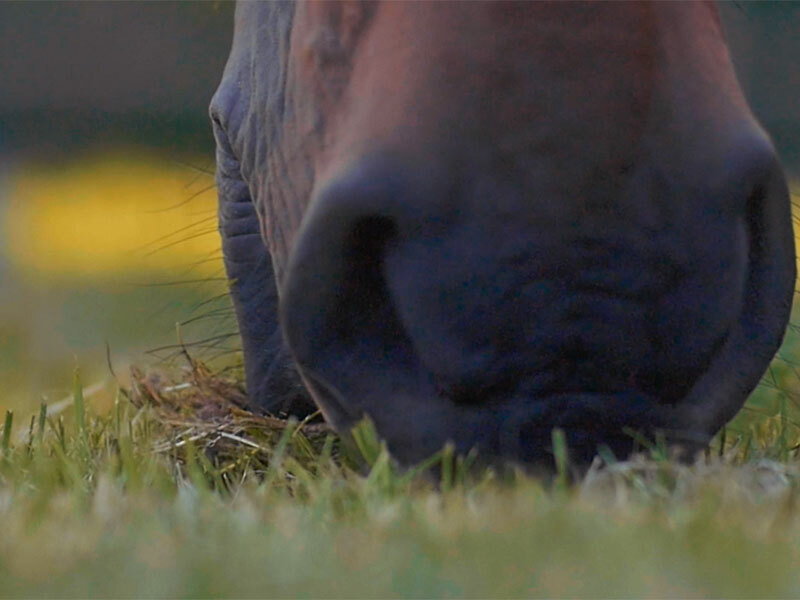 Gendersteyn Stables is situated in the beautiful Steensel forest which boasts miles of marked trails for hacking and trail riding.